The SRM ROTOR Track Power Meter takes SRM’s gold standard of power measurement to the track. The power meter can measure up to 4,000 watts, as well as the smallest changes in pedal stroke – all while maintaining +/- 1% accuracy. 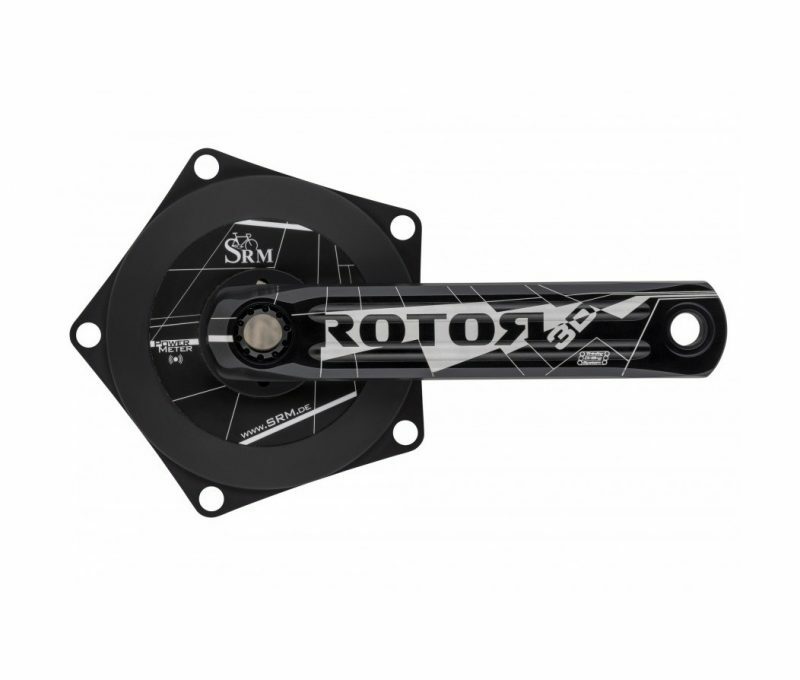 The SRM ROTOR Track Power Meter comes with ROTOR’s 3D crank arms and a 24 mm bottom bracket spindle. The ROTOR 3D crank arms use the Trinity Drilling Process to create a crank arm that is both light and very strong. The power meter provides 1,900 hours of battery life and comes in a 144 BCD. The power meter comes with a 24 mm spindle and allows for direct integration into threaded BSA framesets. All ROTOR track cranks require the ROTOR Track Threaded Bottom Bracket for proper installation. The ROTOR Track BB offers quality steel bearings inside ultra stiff, machined steel cups. Contact us if you have questions on the compatibility for your bike.